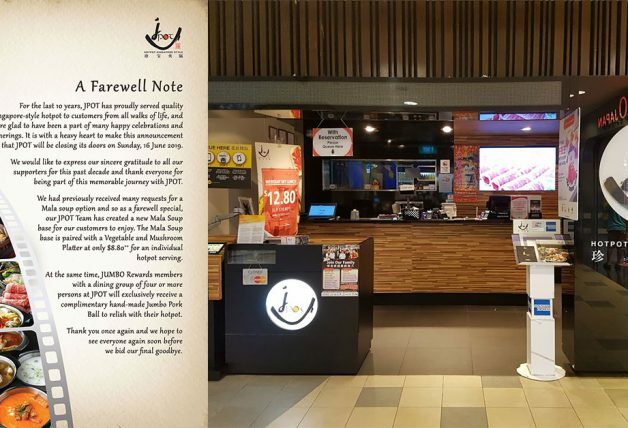 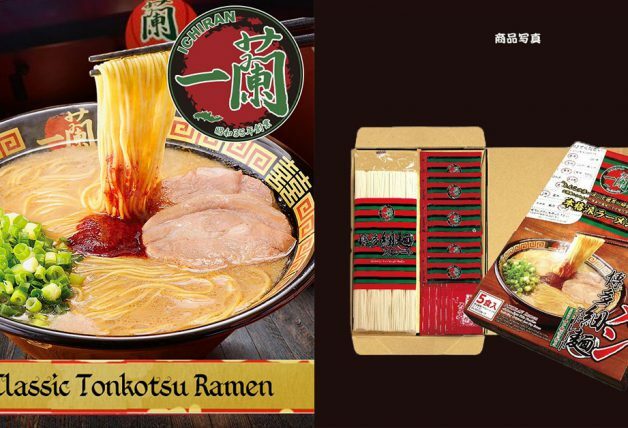 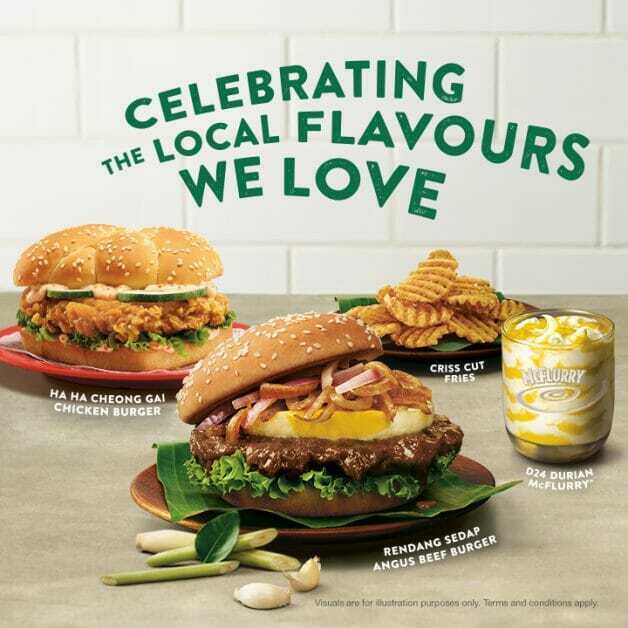 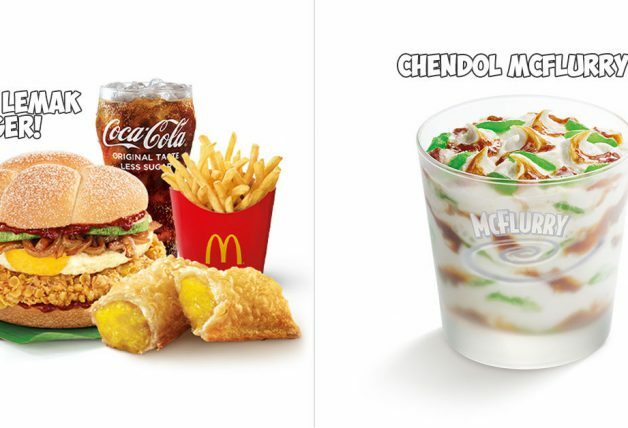 Inspired by local flavours and in celebration of the nation’s birthday, McDonald’s Singapore today introduced yet another new burger to accompany the Ha Ha Cheong Gai Chicken Burger. 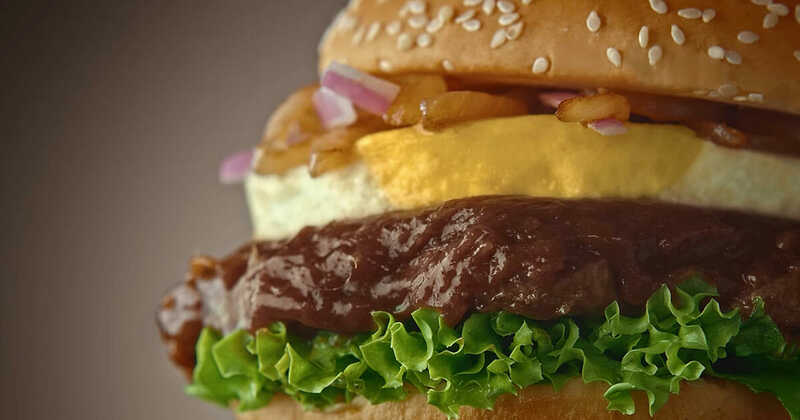 Say hello to the new Rendang Sedap Angus Beef Burger which comes with a 100% Angus beef patty dipped in a lemongrass flavour sauce and topped with a fried egg, caramelised onions and sliced red onions for a big hearty bite. 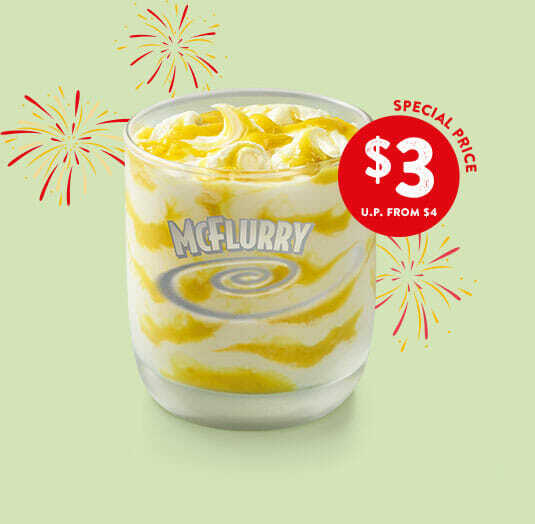 Also available is the D24 Durian McFlurry which will be selling at a special price of $3 (instead of $4), and Criss Cut Fries.